Soul Searchers Ker﻿now have been carrying out investigations as team since 2007, although many of us were investigating long before that. We are a non profit group and our team is a mixture of Skeptics, Believers and Fence Sitters! We all get along extremely well and like to have fun, although we do take Paranormal Investigating seriously. Soul Searchers Kernow use a variety of different equipment to test for the possible existence of the Paranormal, from Electro Magnetic Field Detectors (EMF) to thermal image video cameras and everything in between. We have conducted investigations at various locations in the South West of the UK and beyond. Spirits were human once and so we treat them as such. Always respectful of the spirits we encounter, we discourage confrontation with any spirit, although if we do encounter a negative spirit person, we will stand our ground. All of the events we host are completely done for the upkeep and maintenance of sites of historical interest. And all our proceeds from events go direct to that cause. It is important to us to help preserve our past and so our team give up their time and pay their own expenses to help these worthwhile causes. We also conduct home investigations free of charge in order to try and help families having alleged paranormal events occurring in their home. This is strictly confidential and no information, footage or private details are broadcast. We respect the privacy of all individuals and venues we go to and will adhere to all terms set by home owners or venue managers. We are fun, professional and discreet when required and just love what we do. We have hosted events for some great charities in the past and we are proud to have done so. ﻿ ﻿Pen Farthing a former Royal Marine founded this fantastic charity after seeing the plight of dozens of animals while out in Afghanistan. He set about arranging to bring some of the pets adopted by the Military, back to the UK, where they would be safe and receive much needed veterinary care. The charity took off and has rescued countless animals in need from Afghanistan and they also provide a veterinary clinic in Afghanistan to treat these neglected animals. 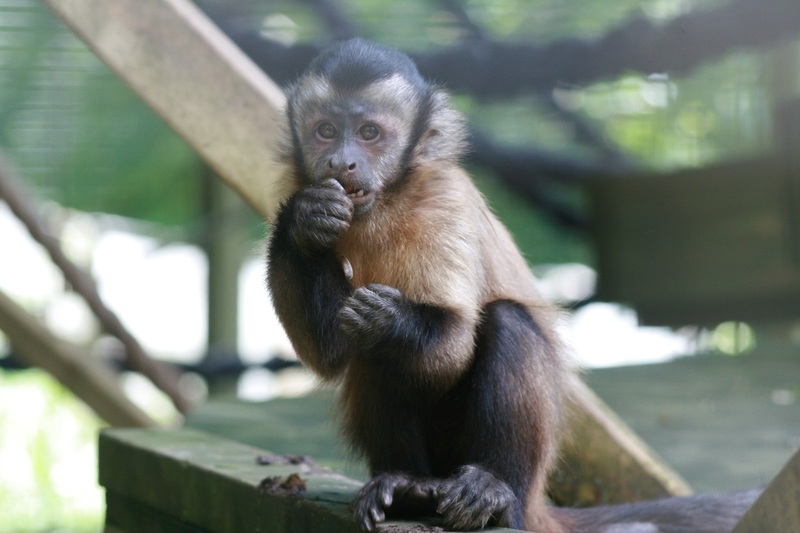 They are also working on a neutering catch and release scheme. They desperately need funds to carry on the important and essential work they are doing in aid of our 4 legged friends. 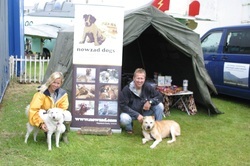 Please check out their website at http://www.nowzad.com or just click on the picture to be taken to their home page. Thank you.